Here we come with a new trick that is How to Activate Super Administrator Account in Windows. Today more than billions of people are using windows operating system in their computers and laptops. As windows is considered as most user friendly OS that is why it has more satisfied users. And windows provides lots of feature with multiple user account support in it. That is you can create more than one account in your windows OS. 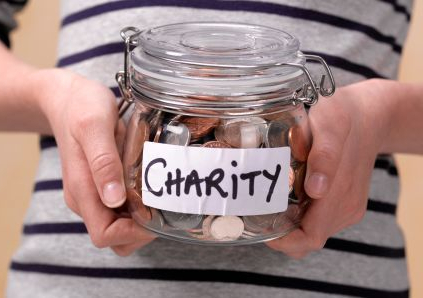 But in this pot i will tell you a trick by which you can access super user access of your computer that is Super Administrator Access Of Computer. So have a look on the complete guide below to activate this in your Windows. Some of the privileges include but aren’t limited to full administrator rights and override UAC (User Access Control), So to use all the privileges you will need super admin account that will have complete power to modify and system settings and also access to secrets system setting which a normal local window user can’t do. So follow up the below steps to proceed. First of all in your windows PC Press “Win+R” keys of keyboard. And this will open a Run explorer. There type “lusrmgr.msc” without quotes as shown below and then press enter. 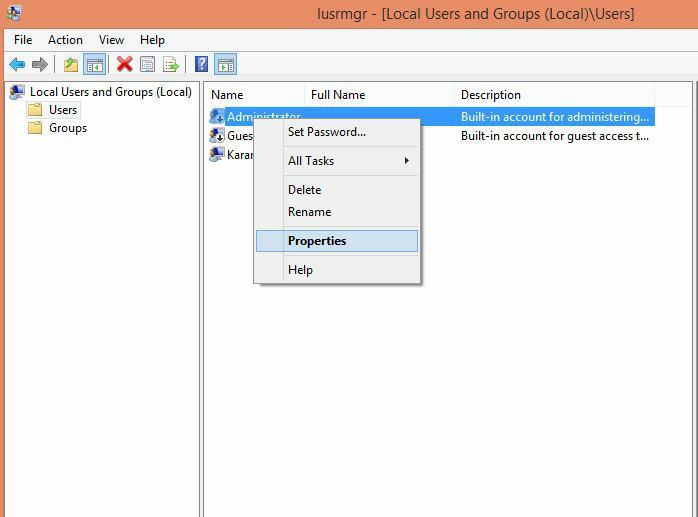 Now Local User & Groups Panel will get open. There you will see all you user accounts currently there on your Windows. Now right click on the Administrator and select properties. Now there type name for your super admin account and make sure that the fieldPassword never expires must be marked and Account disabled must be disabled. Click on ok and Now Admin account is enabled and to Set password right click on administrator account again and set password. Thats it you are done now you can switch between accounts by logging off from the current account you logged in. 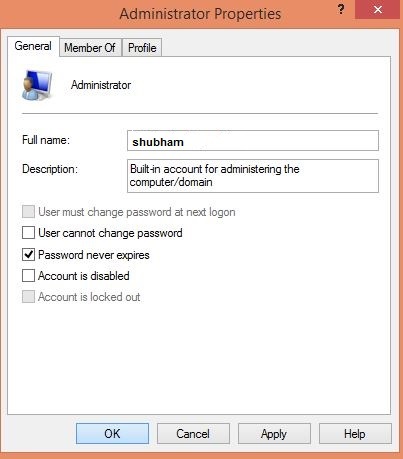 So above we have discussed about How to Activate Super Administrator Account in Windows 7/8/8.1/10, with these you can access many hidden features of your windows and this will gives complete access to your super admin account. So have a complete control over your Windows with these. Hope you like the trick, do share it with others too. Leave a comment below if you having any trouble with the method discussed above.